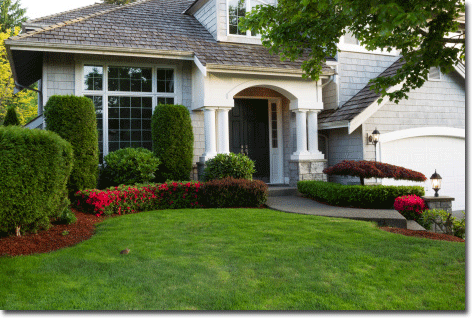 RBH Insulation has been serving Los Angeles and Southern California since 1955. 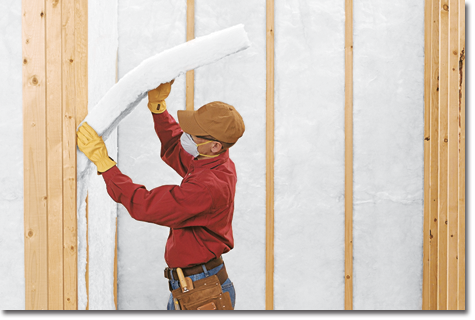 Over the years it has been our goal to be the best insulation company in the industry. Quality products, on time service, and a straightforward approach to business are our objectives. We are A+ Rated with the Better Business Bureau (BBB) and are a member of the National Insulation Contractors Exchange (NICE). 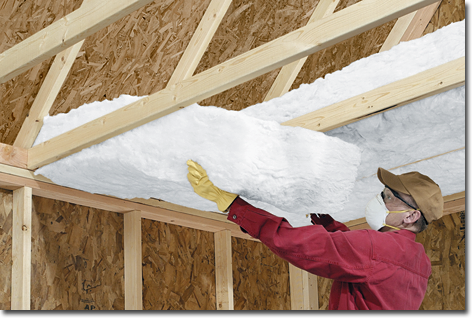 We install fiberglass batt, and blow-in insulation from Johns Manville, which is formaldehyde-free. We also install cellulose insulation from Greenfiber and offer sound isolation products and studio insulation products including rock wool insulation, Green Glue, mass-loaded vinyl (“MLV”), QuietClips, Ultimate Underlay and SilenSeal. 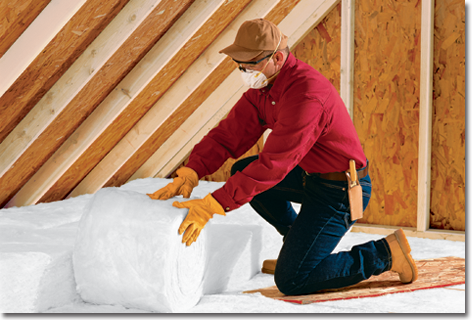 We insulate new homes, additions, remodels, crawl spaces, attics and commercial buildings. We serve the greater Los Angeles and El Segundo areas including Santa Monica, Beverly Hills, Hollywood, Marina Del Rey, Manhattan Beach, Orange County and more. Wondering where your home’s key energy stealers are located? 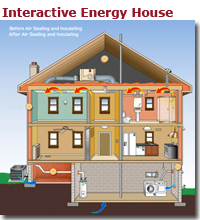 Curious how insulating and air sealing benefits these areas? and air sealing can help your wallet. Copyright © 2008-2019 RBH Insulation, Inc. All rights reserved.